Another nice day at Garret. 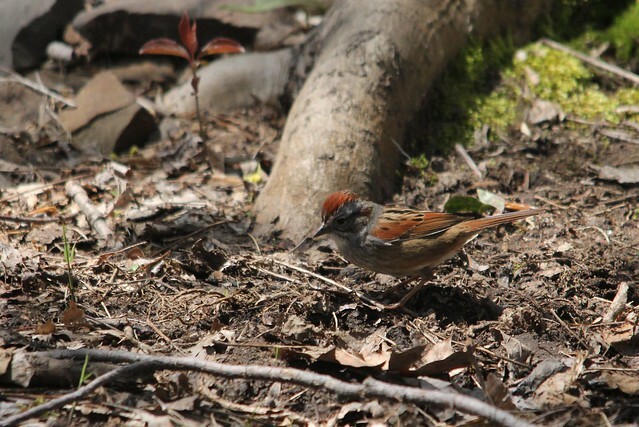 Still waiting for the next big push of migrants to bring in the variety of Warbler and Orioles and Grosbeaks. With some southern winds coming after days of northern winds (presumably a warm front coming in after a semi-cold front) I am hoping this weekend should bring some new migrants in. 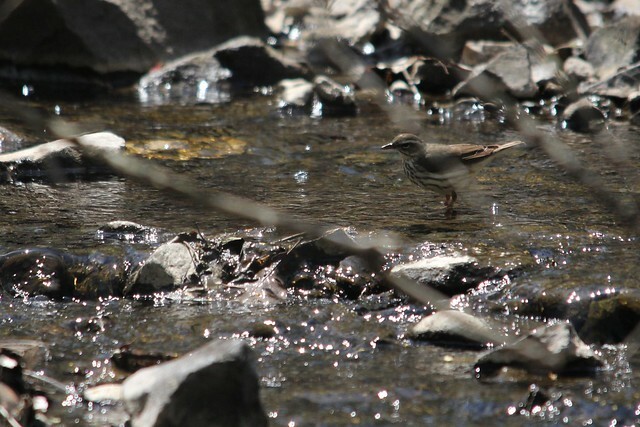 Today had a FOS (First of Spring) Baltimore Oriole (1) and Louisiana Waterthrush (I missed the early weeks at Garret when they are regular). 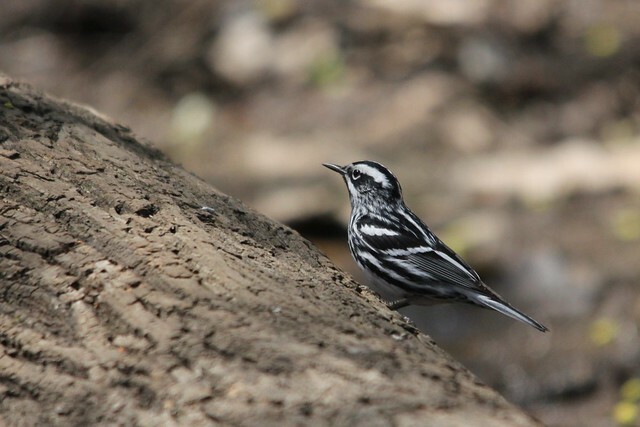 Also had quite a few Black-and-White Warblers again along with Palm Warbler and Yellow-rumped Warblers. Had Warbling Vireo singing (yesterday was FOS) and quite a few Blue-headed Vireo still around. 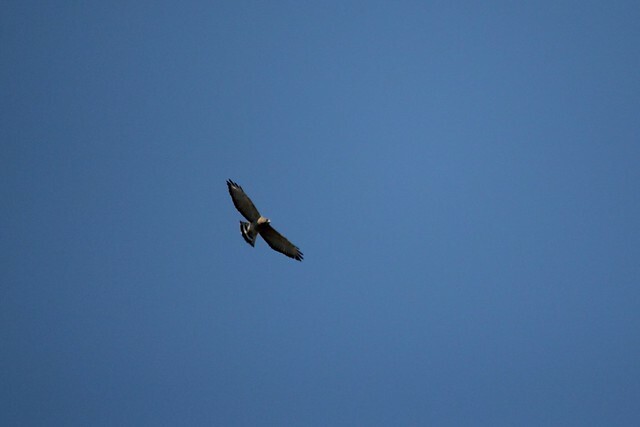 Had a great look at a Broad-winged Hawk near the top of Garret which was awesome. 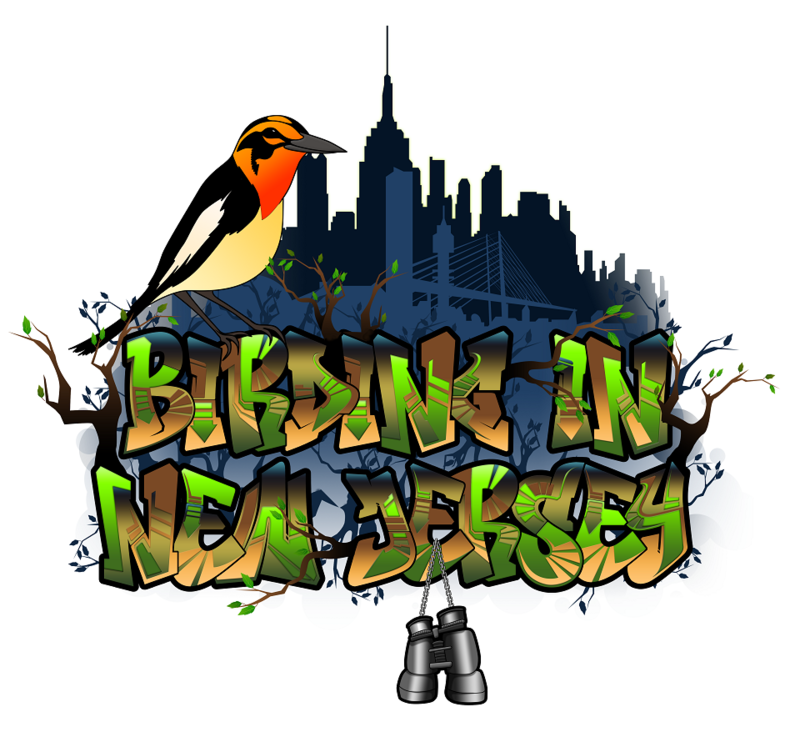 Reports of single Northern Parula and Black-throated Green Warbler are as expected (I missed these) and I hope to see them this weekend too!